Submit your contact information on the real estate information sheet. Bring in original birth certificate, current drivers license, and current passport/permanent resident card. Send the mortgage payoff authorization form to us. Link to this is on the SELLERS page. Make the last mortgage payment[s] at least seven days prior to closing. Terminate automatic withdrawl of payments. For an equity credit line: obtain a letter from the lender freezing the account. 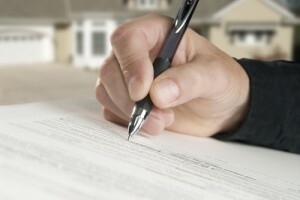 Obtain a certificate of insurance from the condo association. Obtain an Estoppel certificate from the condo association. Call/e-mail us with the amount of the monthly condo fee.